(ATHENS, Ga.) -- NEWS: After a banner 2018 that included new partnerships, a product launch and several industry accolades, automated verification provider FormFree(R) anticipates continued growth and innovation in 2019 thanks in part to an expanded focus on serving the needs of independent mortgage brokers. 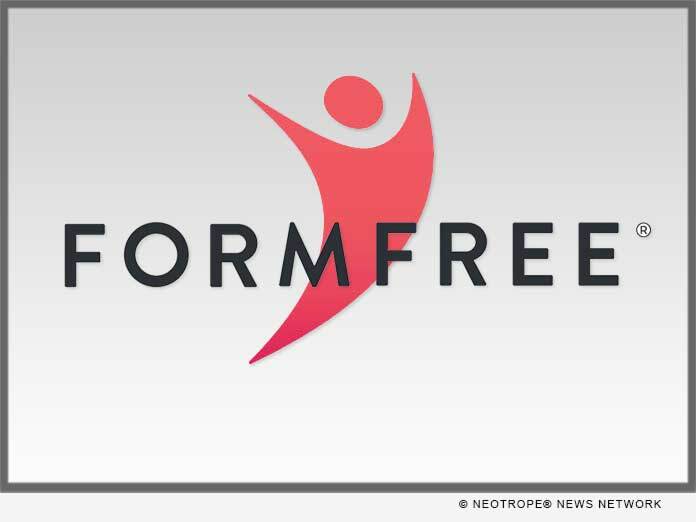 FormFree announced in September the launch of its new platform, NextGen, which increases the accuracy and simplicity with which lenders determine their borrowers' ability to pay loans. With features such as a fully customizable API-enabled environment, advanced income and employment analytics and PDF bank statements, FormFree delivered a tailored experience for the entire wholesale channel. Early last year, FormFree announced that Asset Reports generated by its AccountChek(R) automated asset verification service meet all underwriting guidelines established by the U.S. Department of Veterans Affairs (VA). This landmark achievement ushered in a faster, easier way for VA borrowers to obtain a mortgage and continues to allow VA lenders and their investors to enjoy the benefits of automated asset verification with confidence. Last year also brought the announcement that FormFree has been named a designated third-party service provider for automated income and asset verification as part of Freddie Mac's Loan Advisor platform. FormFree's partnership with Freddie Mac exponentially increased the number of borrowers able to reap the benefits of a faster, easier mortgage experience while also providing Freddie Mac-approved seller/servicers with highly valuable rep and warrant relief. Founder and CEO Brent Chandler was named to Mortgage Professional America's Hot 100 list. Louann Bernstone, head of risk and compliance, received HousingWire's 2018 HW Insiders Award(TM). Acting President Faith Schwartz was named to National Mortgage Professional's inaugural list of Mortgage Banking's Most Powerful Women and received HousingWire's 2018 HW Vanguard Award(TM).